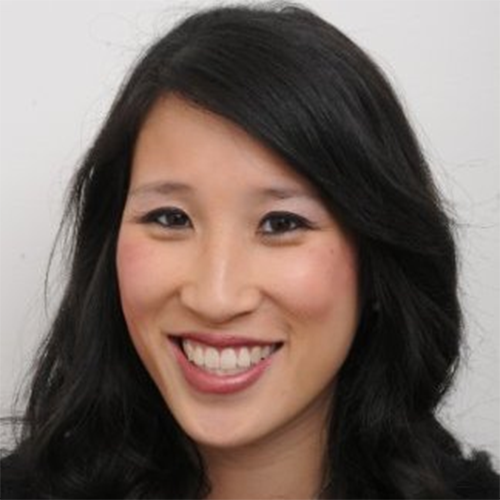 Dr. Natalie Ngan was born and educated in New Zealand. She graduated with a degree in medicine from the University of Auckland, New Zealand in 2000. She developed a passion for Plastic and Reconstructive Surgery and her advanced Plastic Surgery training was spent in Wellington and Auckland. She became a Fellow of the Royal Australasian College of Surgeons (FRACS) in May 2010. Natalie was then appointed as a locum consultant Plastic Surgeon at the Hutt Hospital, Wellington, New Zealand where her primary role was in breast reconstruction and skin cancer surgery. She had two children by this time. In January 2011, Natalie and her family moved to Toronto, Canada for a one year Breast Reconstruction Fellowship. This highly sought-after position at the University of Toronto was spent working with world experts within the field of breast reconstruction: Dr. John Semple, Dr. Mitchell Brown, Dr. Toni Zhong and Dr. Stefan Hofer. This fellowship provided exposure to all areas of breast surgery including: reconstruction after breast cancer, breast augmentation and mastopexy, breast reduction. Natalie has been broadly trained in breast reconstruction and has the ability to perform reconstruction with autologous tissue with or without microsurgery, as well as with tissue expansion and implant-based reconstruction. Whilst in Canada, Natalie had the opportunity to meet and operate with world-renown Canadian Plastic Surgeons in the fields of breast, aesthetic and micro surgery. Following the year in Canada, Natalie returned to Australasia in 2012 to undertake a fellowship at the Melbourne Institute of Plastic Surgery where she received a scholarship from the Australasian Society of Aesthetic Plastic Surgery. This fellowship involved advanced training across all areas of aesthetic Plastic Surgery including: breast augmentation, breast reduction, breast reconstruction, face lift, rhinoplasty, brow lift, blepharoplasty, liposuction, abdominoplasty and other aspects of body contouring surgery. Natalie is a mother-of-three and her spare time is spent enjoying her family.